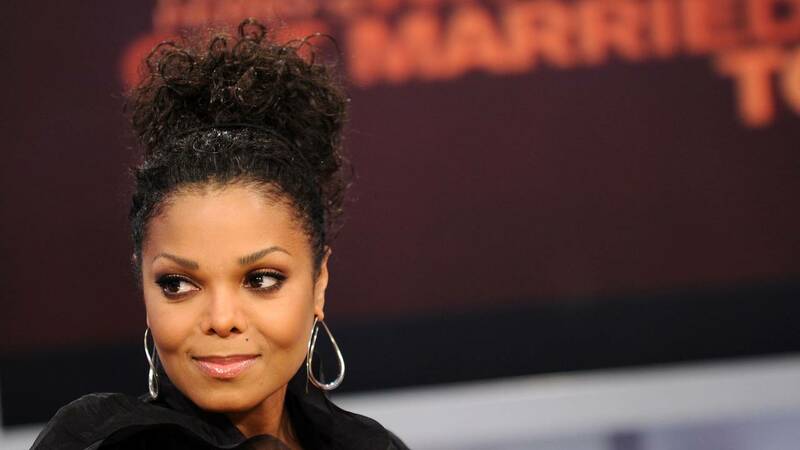 (CNN) - Janet Jackson is opening up about her battle with depression and her journey to find peace in her life. Jackson, who is featured on the cover of Essence magazine's July/August issue, got candid with readers in an open letter. "When it comes to happiness, I'm no expert," Jackson writes. "I have only my life experience as a guide. I've known great happiness and great sadness. But I guess the key question is, 'What do I really know about happiness?'" The five-time Grammy Award winner writes in her letter that depression is something she's experienced periodically. "I struggled with depression. The struggle was intense ... Low self-esteem might be rooted in childhood feelings of inferiority. It could relate to failing to meet impossibly high standards. And of course there are always the societal issues of racism and sexism," Jackson writes. "Put it all together and depression is a tenacious and scary condition. Thankfully, I found my way through it." Jackson describes feeling unhappy about her appearance as a child. "I wasn't happy with the way I looked. For most of my life, that lack of happiness followed me," she writes. "I wish someone had said, 'You look fine. You look healthy. Being a little chubby is the least important thing in the world. Enjoy your childhood. Enjoy running and laughing and playing. Stop looking in the mirror and comparing yourself to others." She says feelings of "despair" continued into her adult life. "In my forties: Like millions of women in the world, I still heard voices inside my head berating me, voices questioning my value," Jackson writes. "Happiness was elusive. A reunion with old friends might make me happy. A call from a colleague might make me happy. But because sometimes I saw my failed relationships as my fault, I easily fell into despair." Jackson, now 52, says that her most recent life chapter, motherhood, has brought her the most joy. She welcomed her first child, a son, in January of 2017. "The height of happiness is holding my baby son in my arms and hearing him coo, or when I look into his smiling eyes and watch him respond to my tenderness," Jackson shares. "When I kiss him. When I sing him softly to sleep. During those sacred times, happiness is everywhere. Happiness is in gratitude to God. Happiness is saying, 'Thank you, God, for my life, my energy and my capacity to grow in love.' "